The Lonsdale L60 3ft is a professional level leather punch bag made to let you practice all punching combinations. Offering a heavy-duty construction, this rag filled bag can withstand serious punishment and has a high-quality leather outer layer and thick, shock-absorbing foam inside making it more responsive. 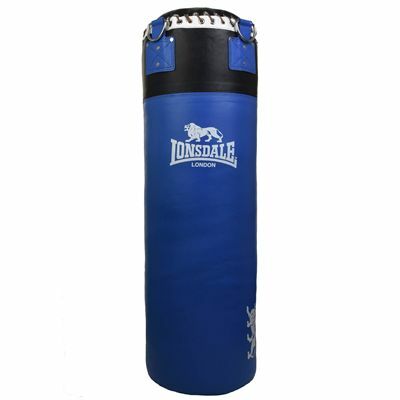 There is a laced top with 4 suspension hooks for easy hanging and the punch bag is fitted with a D-ring on the bottom to quickly and effortlessly tether it to the floor and ensure added stability. The bag weighs 28kg (61.7lbs) and it is finished off with Lonsdale logos providing a stylish, eye-catching look. 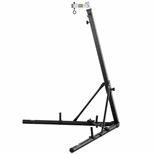 Save 15% on the BBE Height Adjustable Folding Punch Bag Stand when purchasing this product! for submitting product information about Lonsdale L60 3ft Leather Punch Bag We aim to answer all questions within 2-3 days. 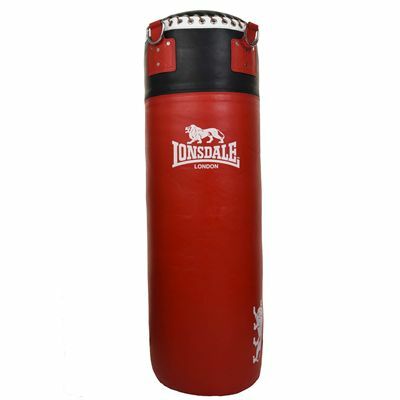 for submitting product information about Lonsdale L60 3ft Leather Punch Bag. We aim to answer all questions within 2-3 days. If you provided your name and email address, we will email you as soon as the answer is published. 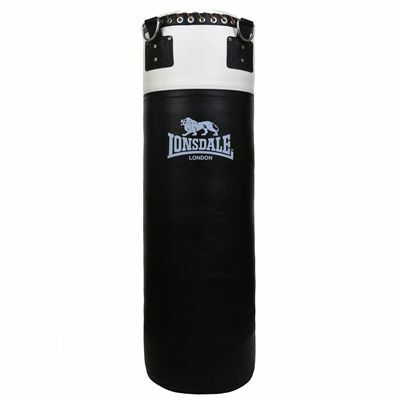 for submitting product review about Lonsdale L60 3ft Leather Punch Bag.